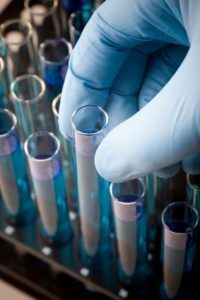 At Ayre Counseling we provide comprehensive toxicology testing and monitoring utilizing the most up to date testing procedures available. Our reliable EtG Alcohol Screen can now detect use up to 100 hours after the last drink. All on-site testing is performed in a private and confidential setting in our welcoming Victorian home. Ayre Counseling is a boutique clinic in Morristown, New Jersey with a unique, flexible approach to alcohol and substance abuse and recovery treatment. For more information about our services, contact us today. You can get in touch with us by phone, or just fill out the contact form and press Send.